Located in the Equinix Ashburn Campus in Virginia, our deployment in DC3 offers customers access to one of the top three peering exchange markets and the largest peering exchange in the U.S. East Coast. Check out our special offers on dedicated servers in Ashburn! 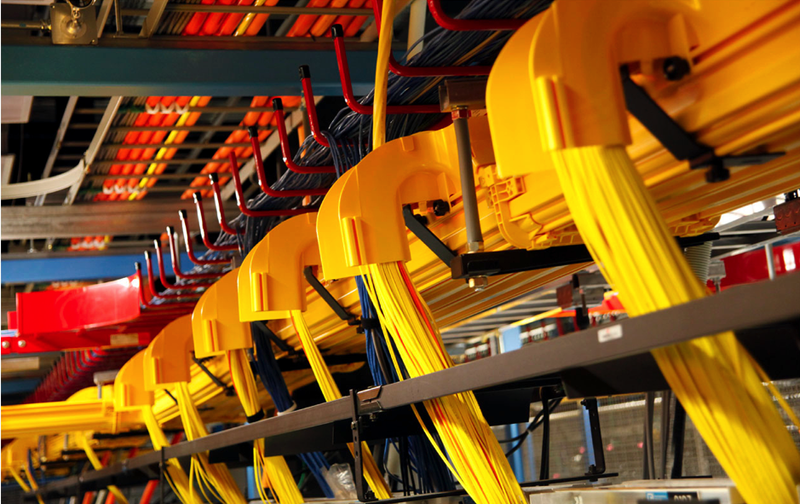 Our deployment in Equinix DC3 is a key facility and interconnection point for NetActuate on the East Coast. This locations connects with our other facilities, including our flagship Raleigh datacenter in order to provide a robust suite of hybrid cloud services. Near Washington, DC, our Ashburn locations offers customers access to one of the top three peering exchange markets and the largest peering exchange in the U.S. east coast. It has a high concentration of network and cloud service providers and enables customers to interconnect to other IBXs within the Ashburn campus via the Campus Cross Connect. 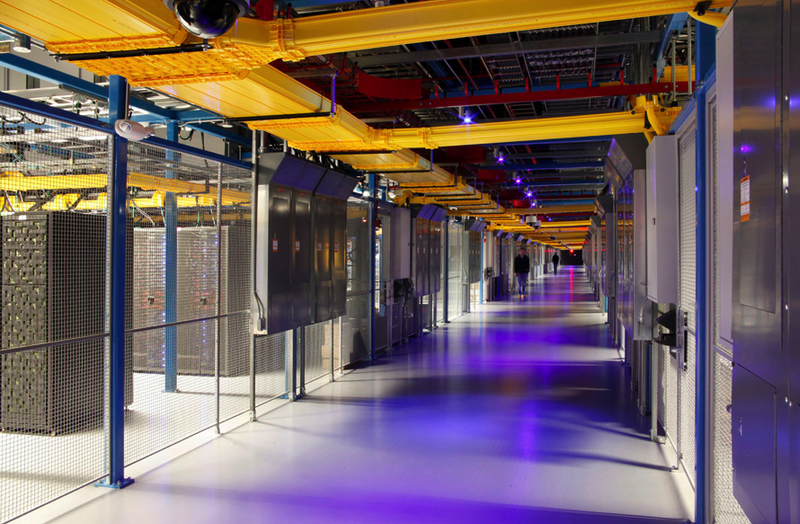 This location offers direct connectivity to Amazon Web Services (AWS), Google Cloud Platform and Microsoft Azure via Equinix Cloud Exchange™. Our location in Ashburn is a single-story tilt-up steel concrete slab on grade building with a reflective roof, LEDs and optimized lighting controls. The building uses greywater in cooling and irrigation. It is located seven miles from Dulles International Airport (IAD) and 33 miles from Reagan Washington National Airport (DCA).